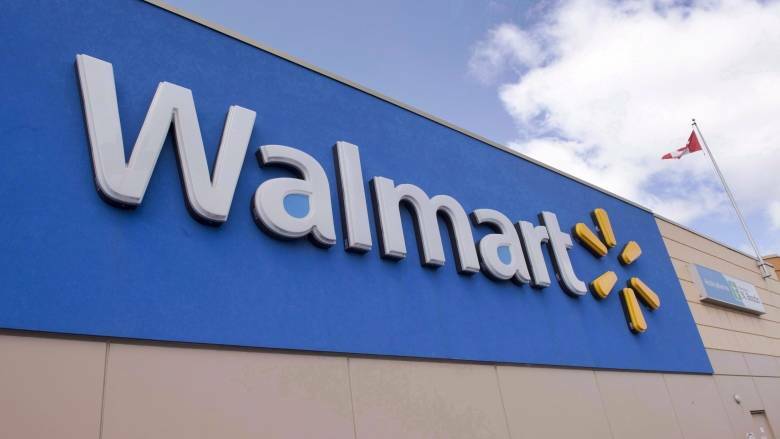 Did Walmart just let the cat out of the bag? 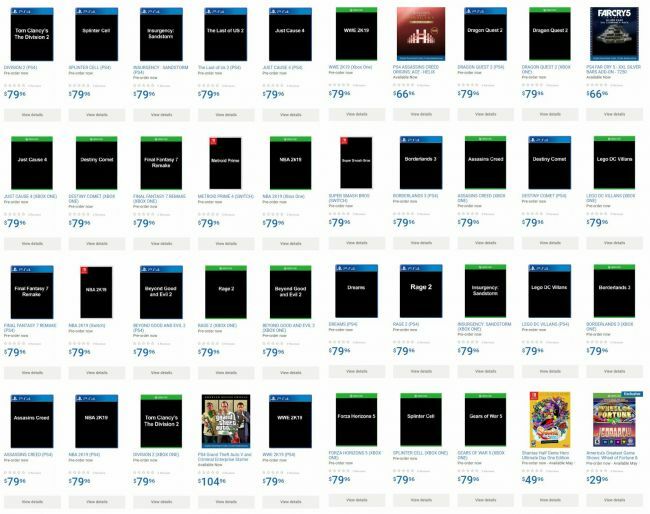 Earlier today, the site ‘accidentally’ launched every single title predicted and ‘almost confirmed’ for release a month ahead of the event. This was noticed by twitter user Wario64 as well as gamers across the globe. The internet was quick to screenshot the below image before the company took their site down. So how true do you think this is? Some titles are definitely exciting, if true! 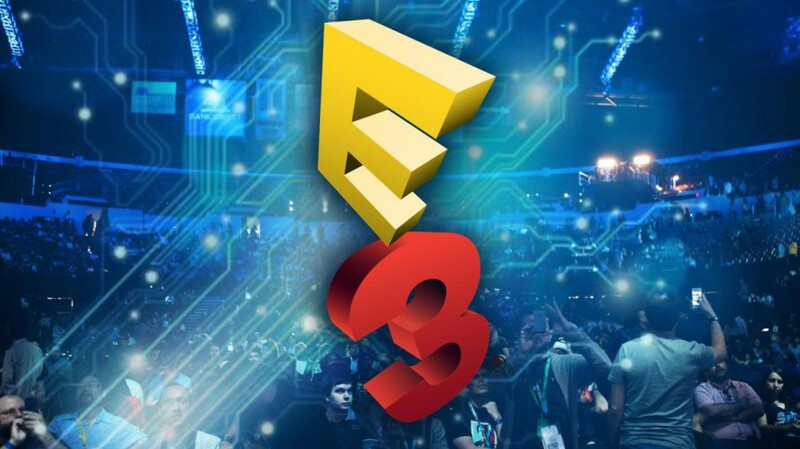 Stay tuned to more E3 news right here in UnGeek!